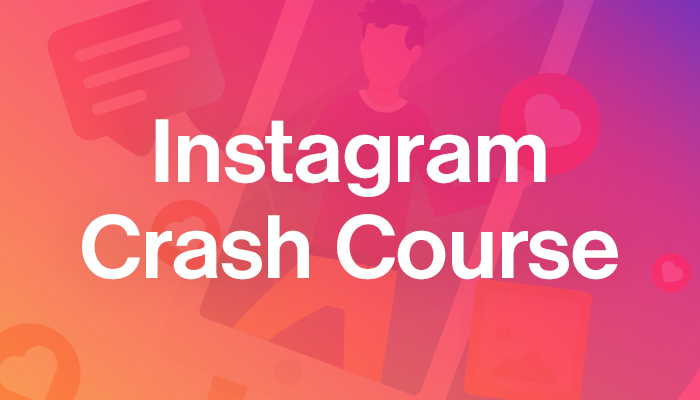 How to grow your Instagram followers automatically: free online course! 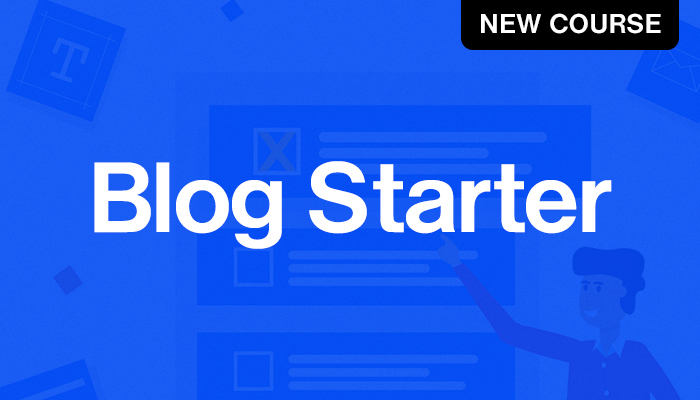 Start a blog or upgrade your current website with no coding required. Start earning passive income through recommending products that you use. How to grow your audience on Instagram to build your business and traffic. The tools I use every day and wish I knew about when first starting an online business. Hopefully one of these tools will help you create and build your business. Join one of my 100% free online courses that are designed to give you actionable tips and walk-throughs to grow your audience or kick-start an online business.